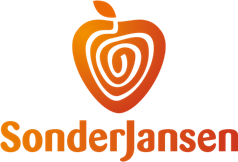 SonderJansen has been a supplier and producer of frozen fruit and vegetables for more than 20 years. Based on our years of experience, we source and produce top quality fruit and vegetables from countries all over the world. Our extensive product range also includes organic products grown without chemical fertilizers or pesticides.